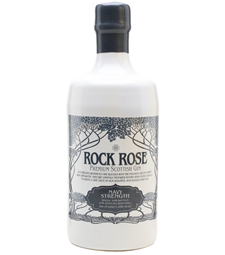 Located in the spectacular bay of Dunnet, where the freshest of air and the finest of water are in abundance, Rock Rose Gin gets it wonderful flavor from a carefully selected and put together creation of local and traditional botanicals. Each one meticulously chosen for their flavor properties to create the perfect taste. Creating spirits which reflect the Caithness way. 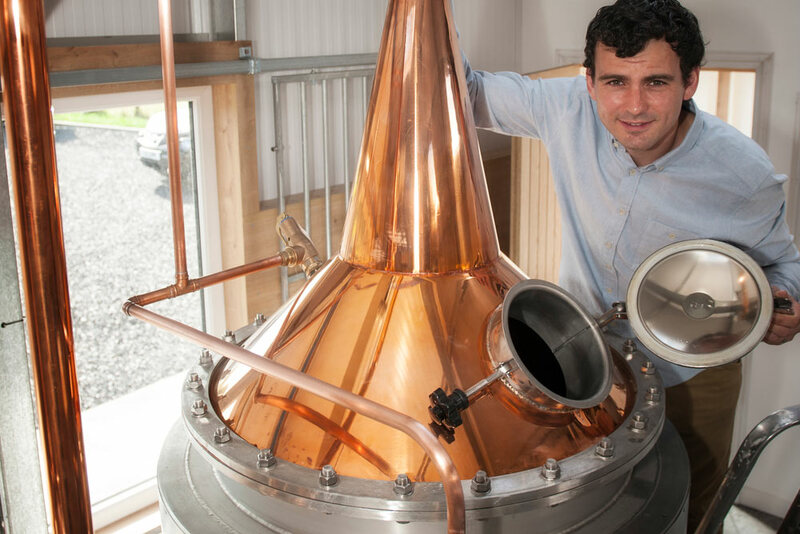 Hand distilled slowly, thoughtfully and passionately to create exceptional products. 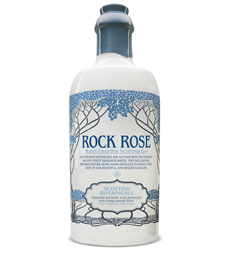 Scottish Gin, Handcrafted With Highland Botanicals. Each year will herald a new vintage. Like a fine wine, our Caithness botanicals are dependent on our climes resulting in truly handcrafted scottish gin that will subtly change year on year, BUT which are STILL UNDENIABLY exceptional Dunnet Bay distillers spirits. Our bespoke pot still, Elizabeth. Working with the oldest still makers in the world our bespoke pot still, Elizabeth, has been uniquely designed just to create our Gin. 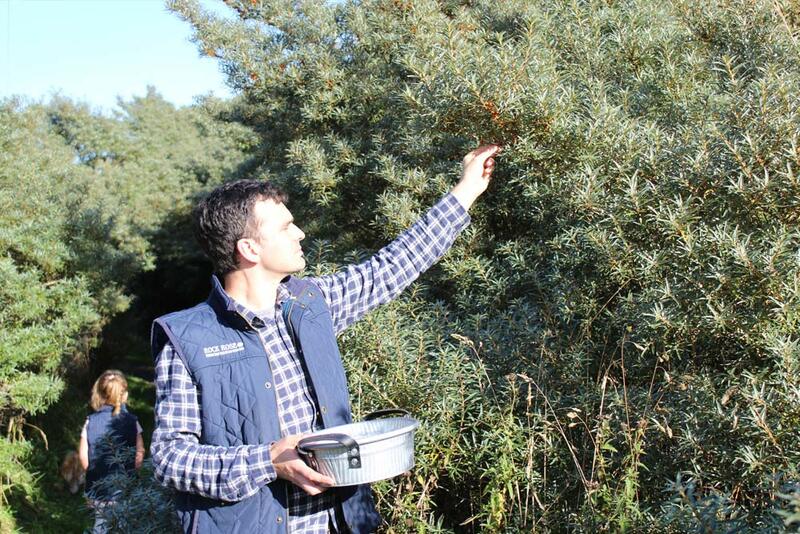 Using a traditional handmade copper head along with botanical vapor basket, it is a small batch process of 500 liters. This ensures tremendous care can be applied to achieve the best results. Each bottle is filled, hand-waxed, batch numbered and signed before it leaves our distillery.